alidiza: Use It Or Lose It! 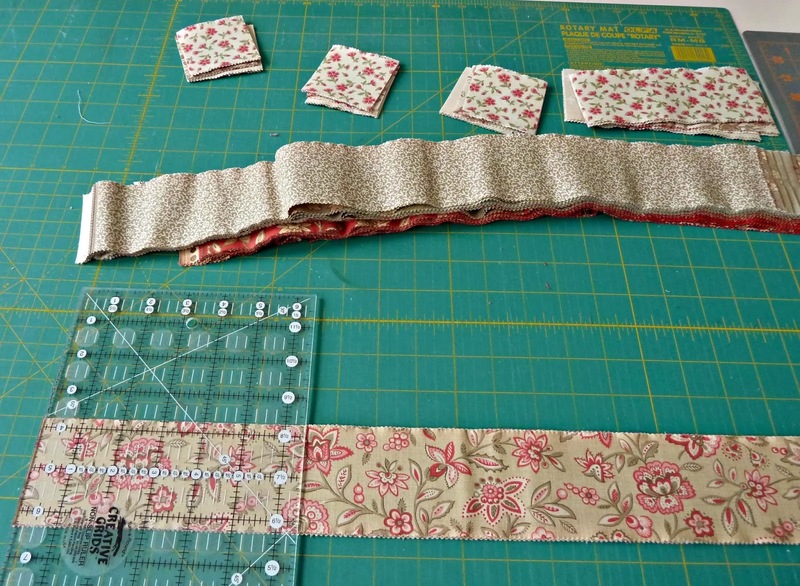 I know you'll understand if I admit to being a bit of a fabric addict and confess that my fabric stash is taking over my sewing studio... and don't even get me started on my pre-cut problem. They're just so cute and fun! 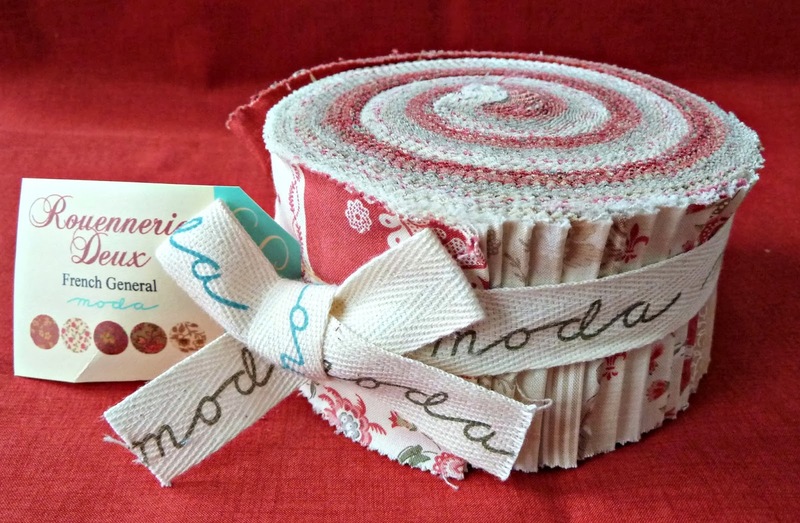 What could be better than having a ready to use piece of every fabric in a collection? Stay tuned and spread the word to any French General lovers, in early February I'll hold a giveaway for all my leftovers, including yardage. How are you taming your stash this year? It sounded like you were talking about my fabric addiction too ;). So, true about pre-cuts! That's how it all starts for me. I am really trying to slow down buying fabric this years. Let's see how it goes. 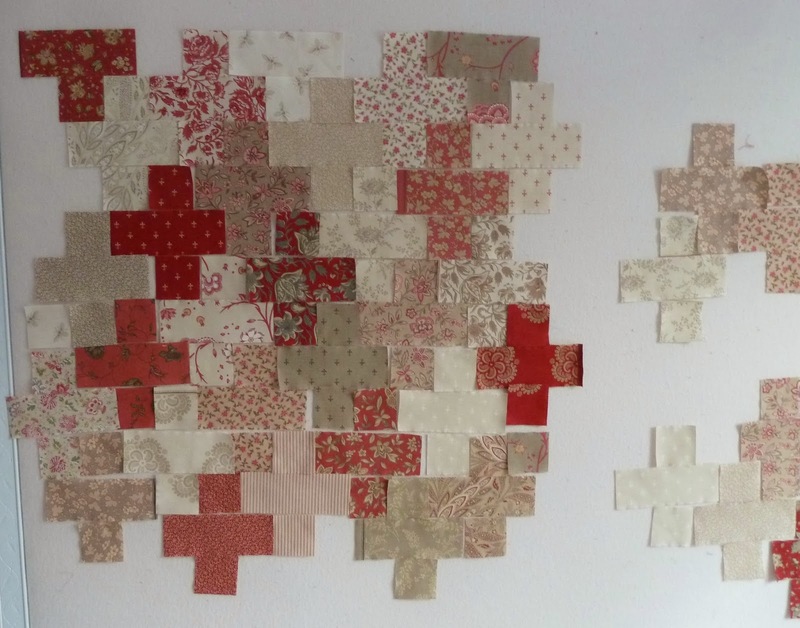 Love this plus-sign quilt. Can't wait to see it complete. Good luck! 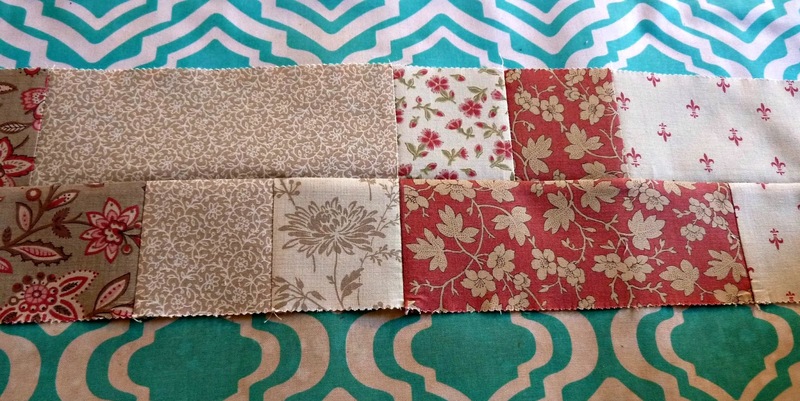 I try to use my stash but the new fabric collections are so tempting! I think it is a losing battle.